For the record, the world isn’t ending this Saturday. Despite the predictions of prophecy and Revelations, don’t bet on the world coming to an end this Saturday. 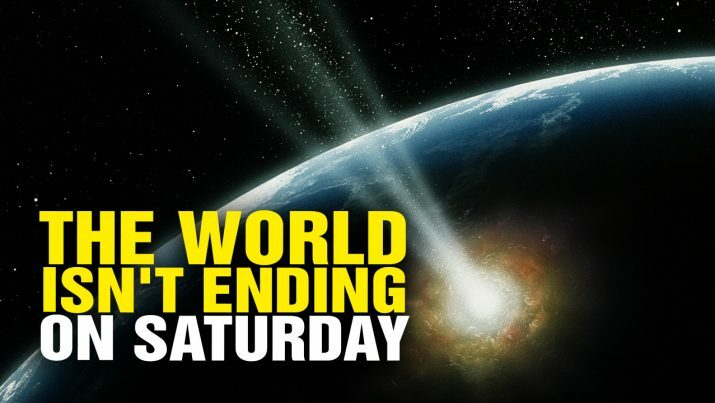 Why the world isn’t ending this Saturday from NaturalNews on Vimeo.